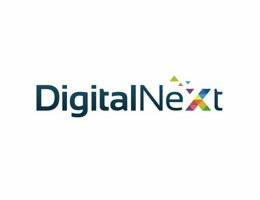 As a globally renowned digital marketing agency, with a plethora of successful campaigns to showcase, Digital Next are here to unlock the true potential of your business. Delivering a ROI driven service, our strategists spend time in getting to know your business needs. Then, we call on our experience to develop a custom campaign and take action where your business needs it most. As a result, you stay updated and grow faster.